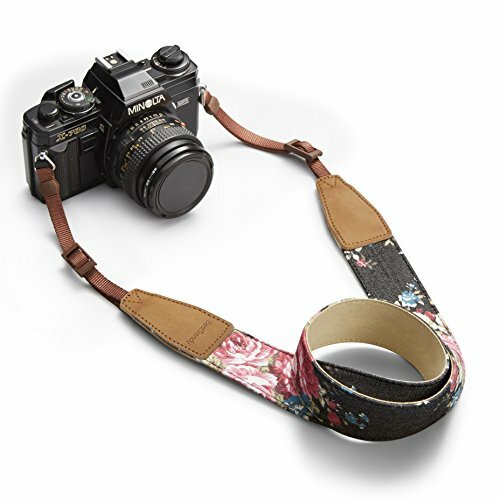 Our leather camera strap has been intentionally designed for men and women who value artistic beauty, exceptional comfort, and unmatchable durability. 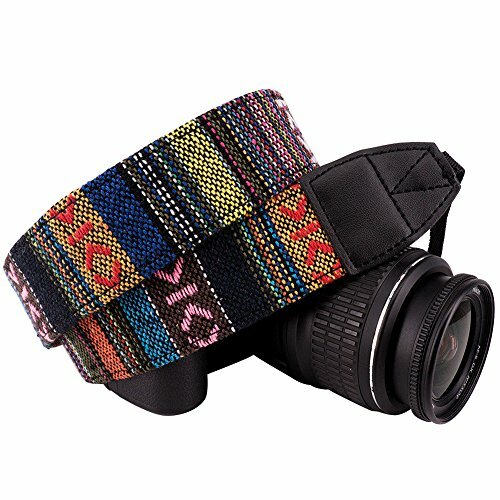 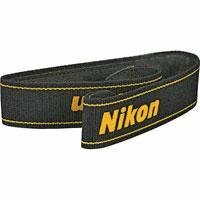 Perfect fit for DSLR cameras on most: Nikon, Fujifilm, Canon, Olympus, Panasonic. 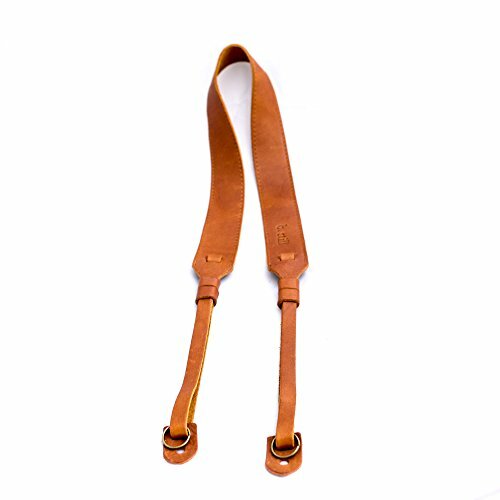 All of our products have been imported from Italy. 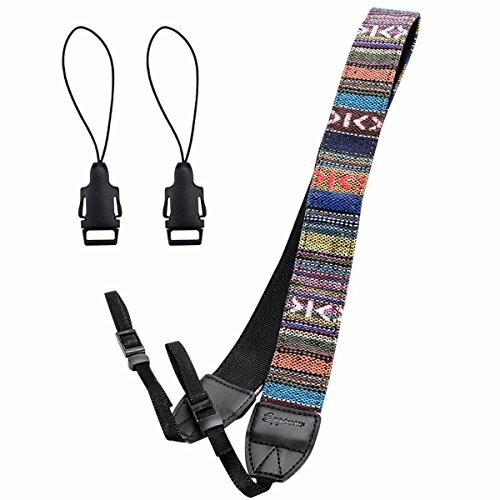 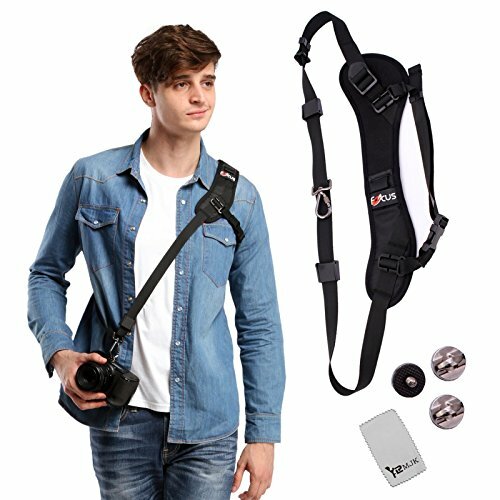 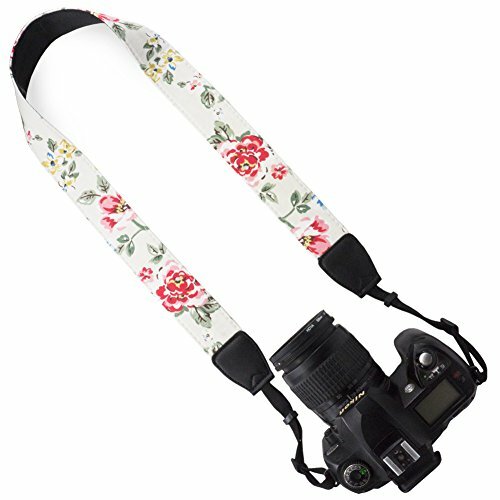 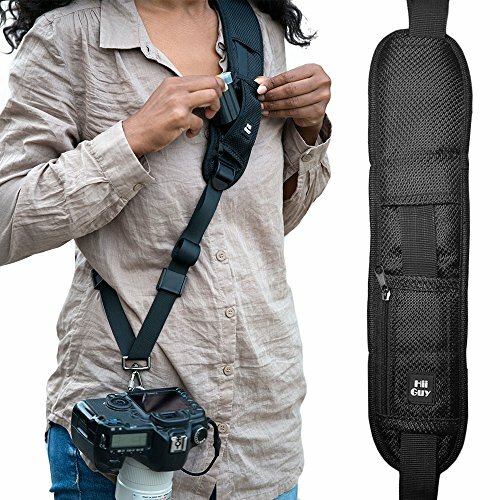 Best Camera Strap for Travel Photography?